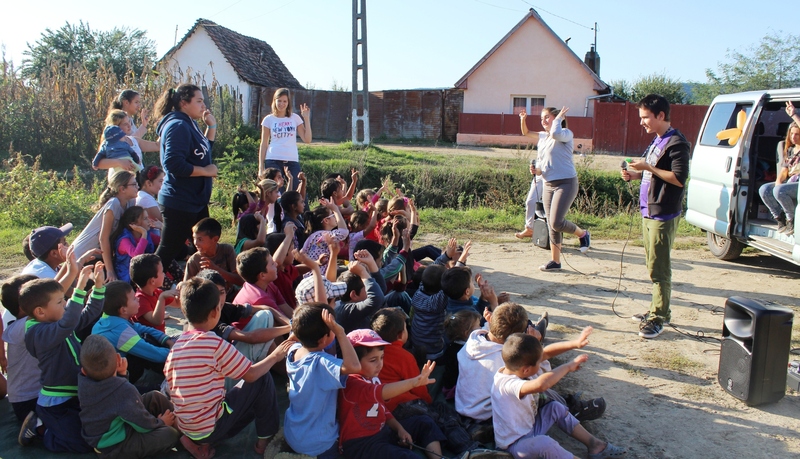 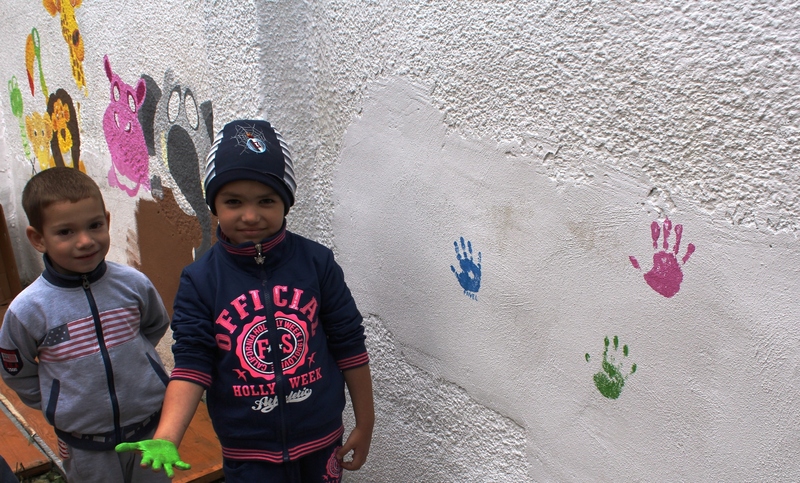 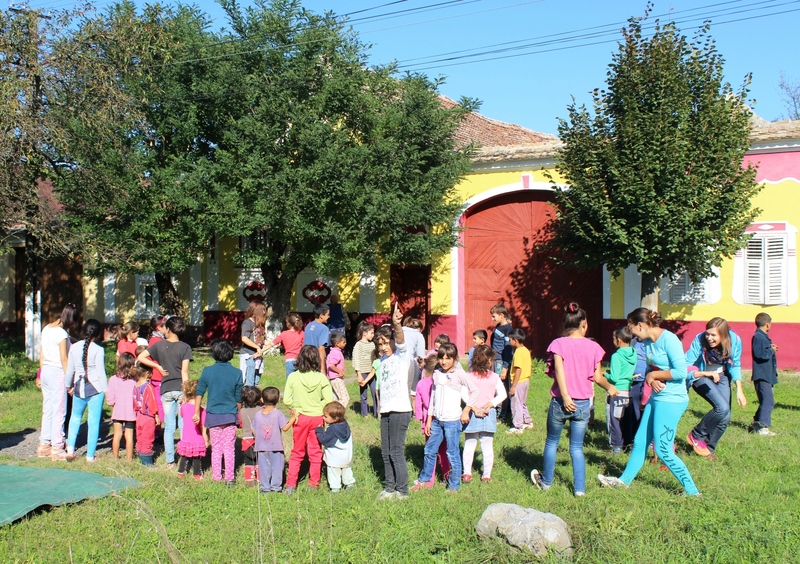 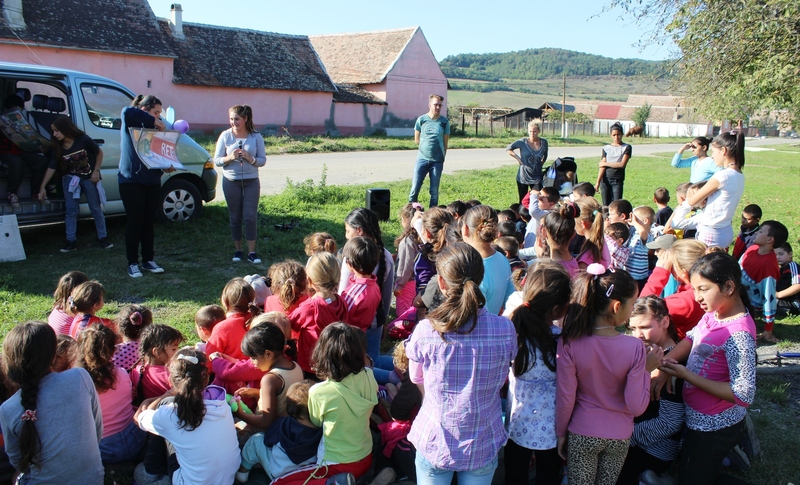 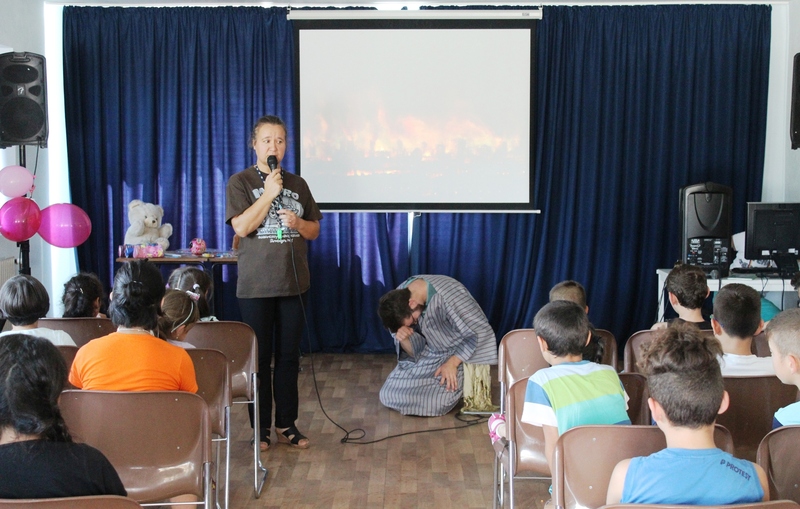 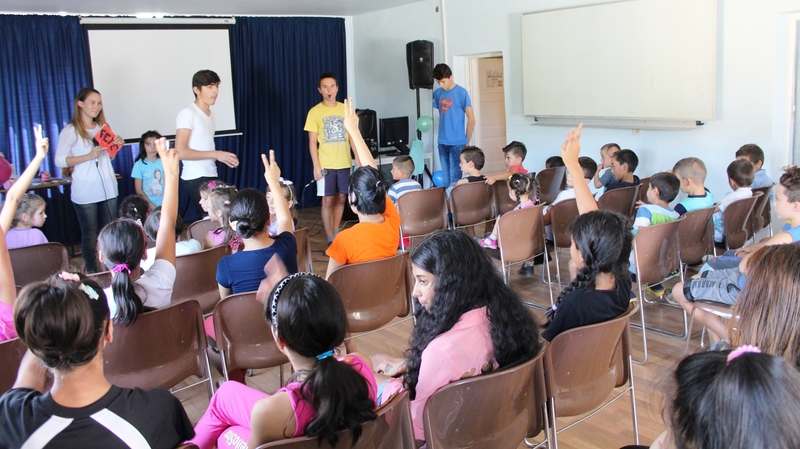 As the Autumn came over us, we started the programs with the kids and the youths. 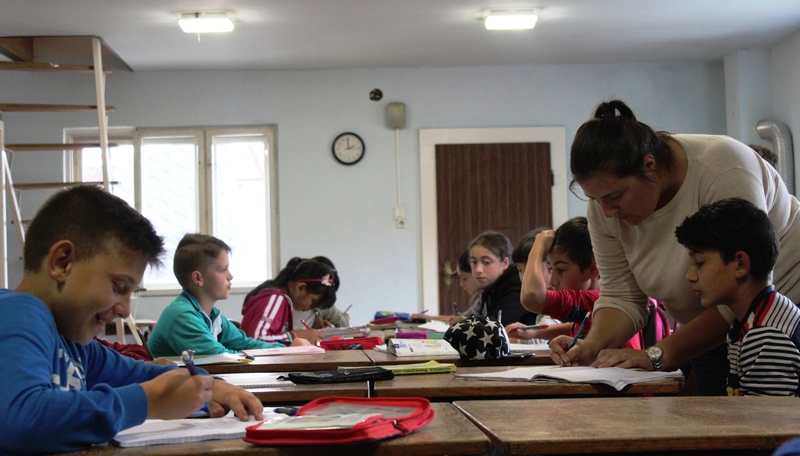 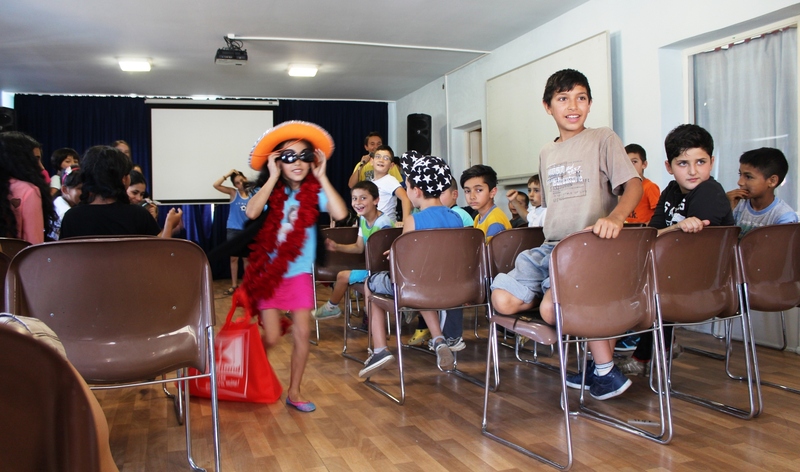 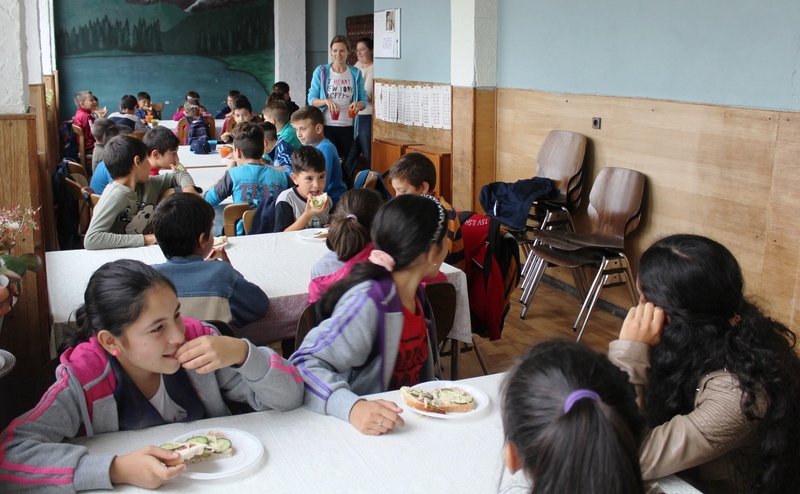 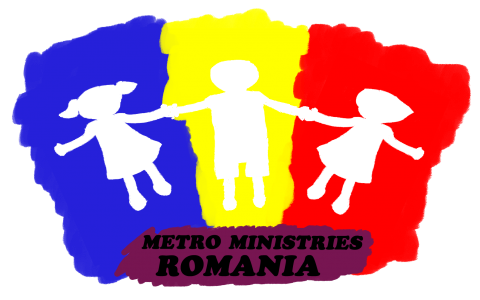 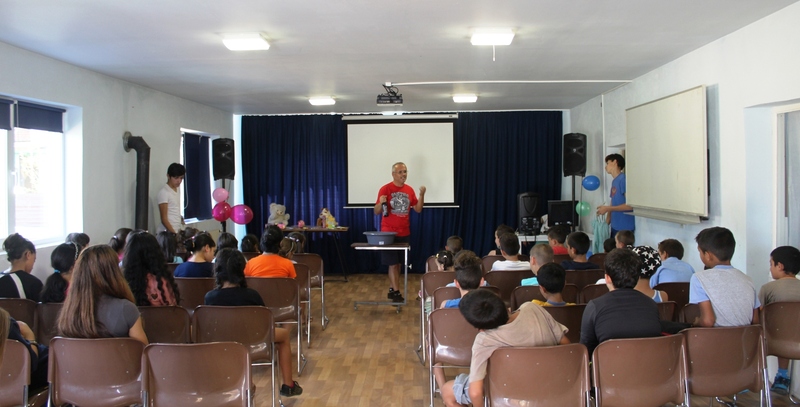 The Kindergarten and The After School program started; also the Sunday School program stareted first in Goldberich and then in Daneș and Hoghilag. 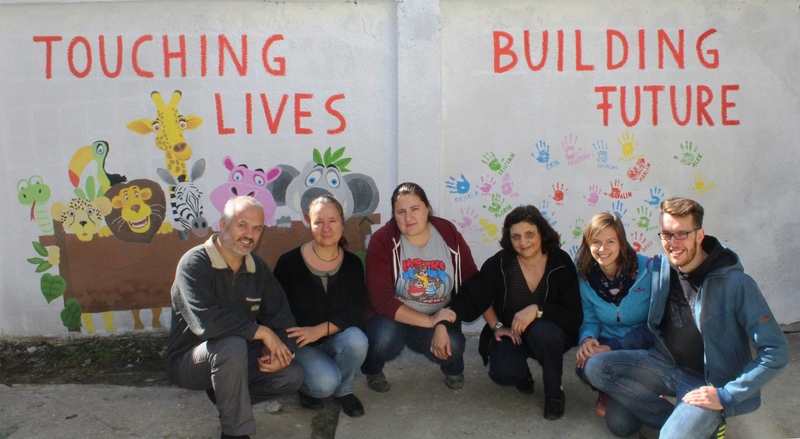 For more than two weeks we had two German volunteers at the base, Florian and Kate. 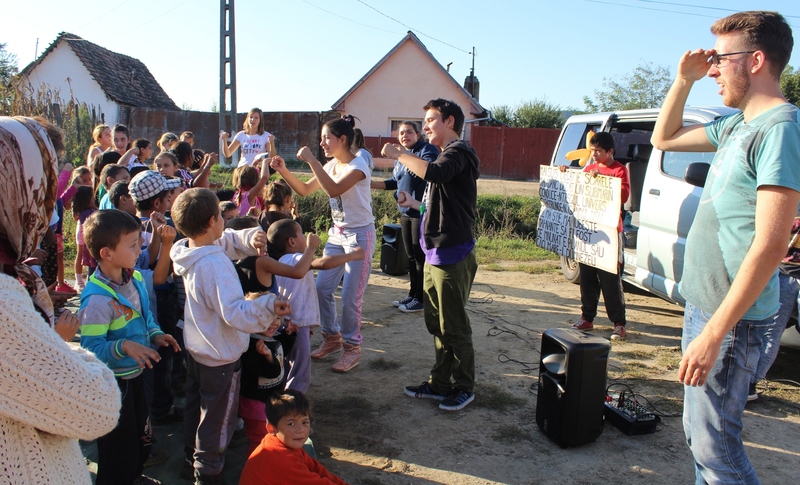 They helped in a lot of practical way but also in the work with the kids.